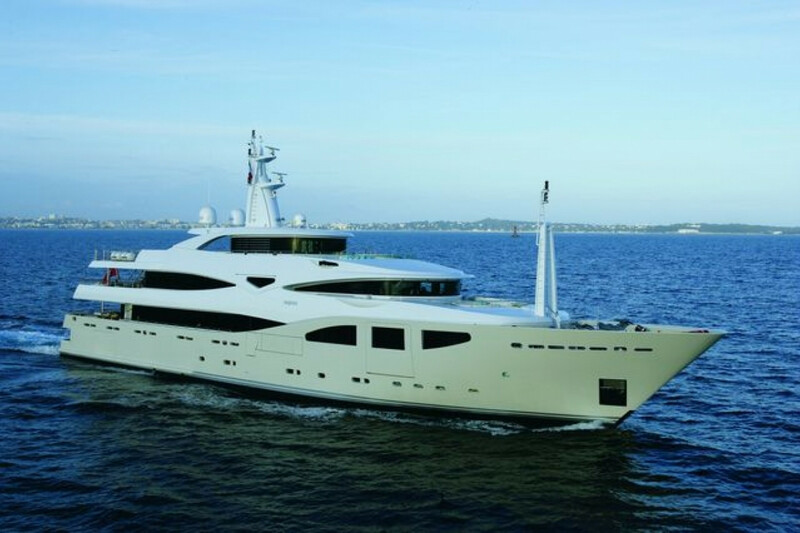 M/Y MARAYA offers over 450m2 of external space with 5 separate deck areas to relax and unwind or entertain. 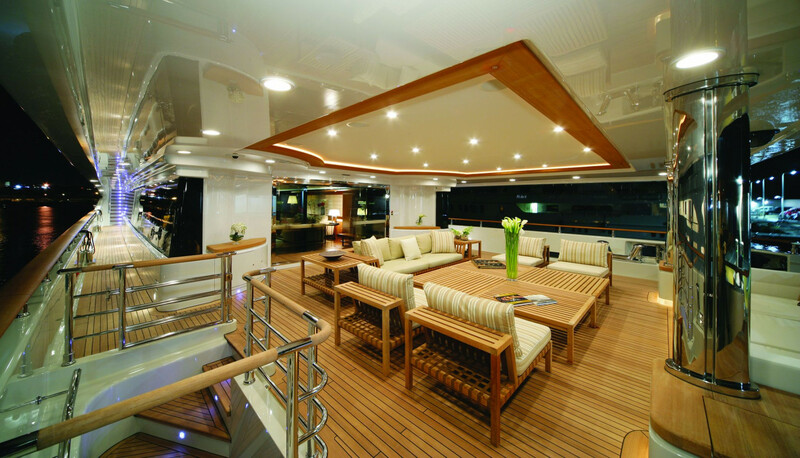 An additional feature is the Master state room balcony, which can be lowered whilst at anchor to provide a completely private external relaxation area for the principle guests. MARAYA's contemporary styling presents guests with an elegantly designed interior combined with exquisite materials and countless refined finishing touches. 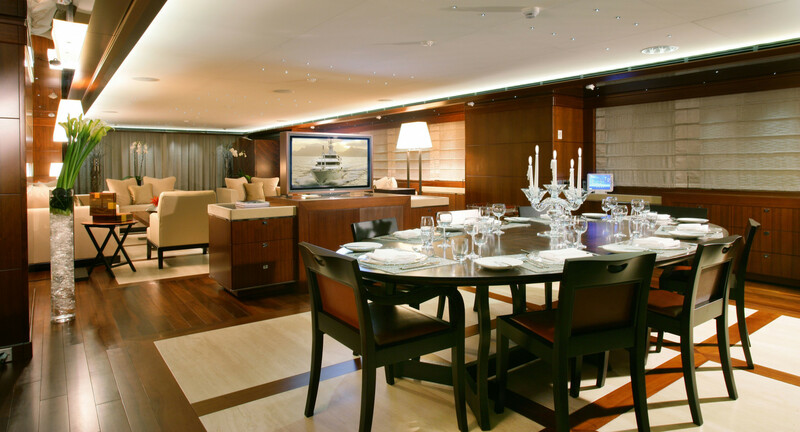 M/Y MARAYA offers an abundance of both internal and external space, each area with its own on-demand entertainments. 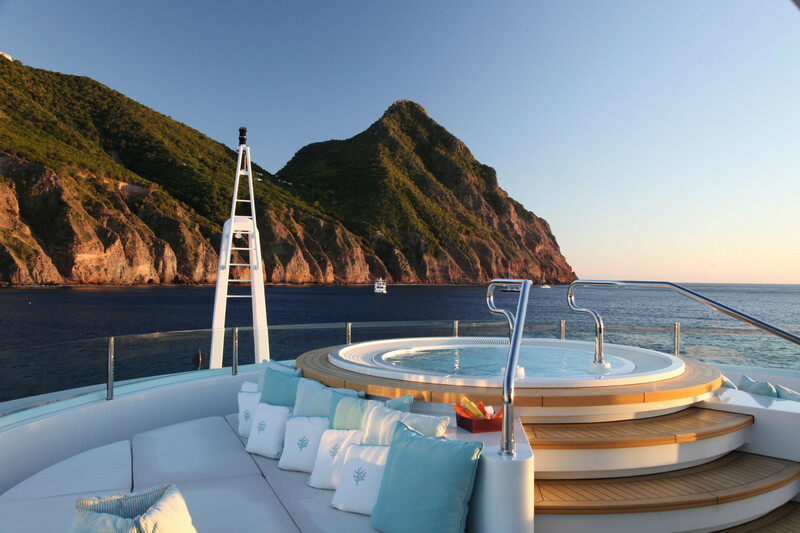 Guests can escape, relax and fully enjoy their freedom onboard with all the rich, luxurious comforts and service expected from a charter vessel.